Something new in the bike scene? 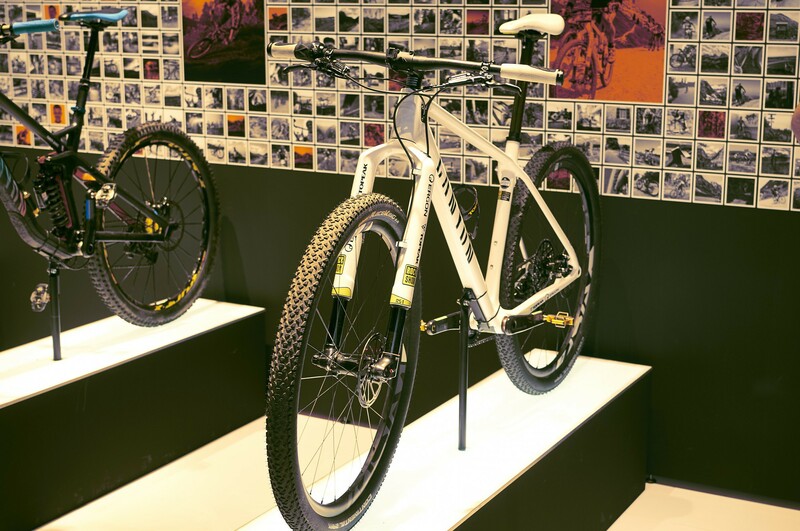 Eurobike has it! 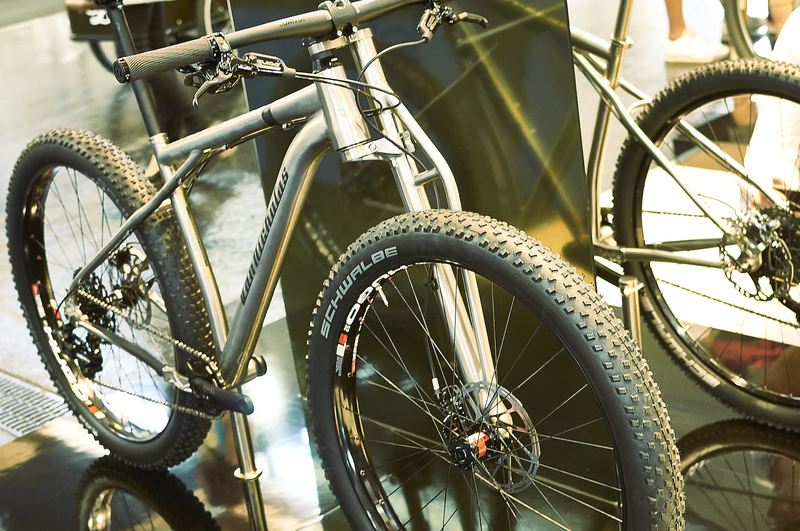 We visited Eurobike last week, wandered around the fair (man, it’s big!) and shot some pictures of things that drew our attention – anything we found cool, useful or just plain smart. 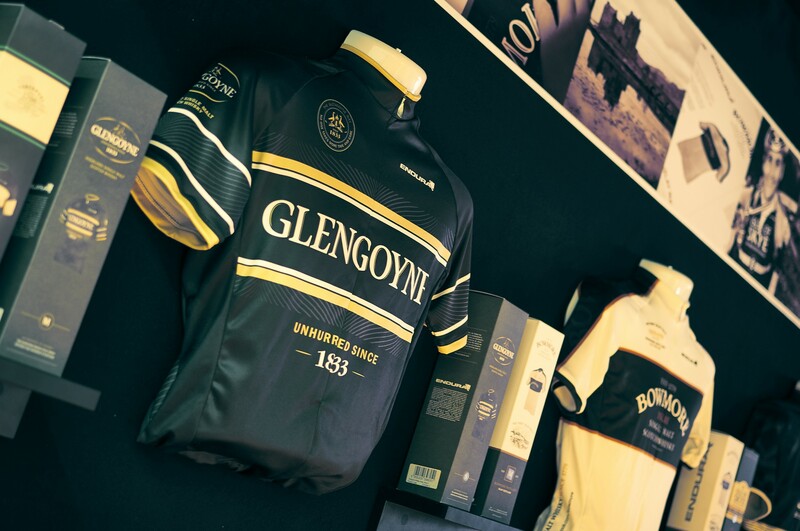 Here’s a quick look into what we found – but trust me, there’s a lot more coming up in bike-world in 2016! Super easy, super smart. 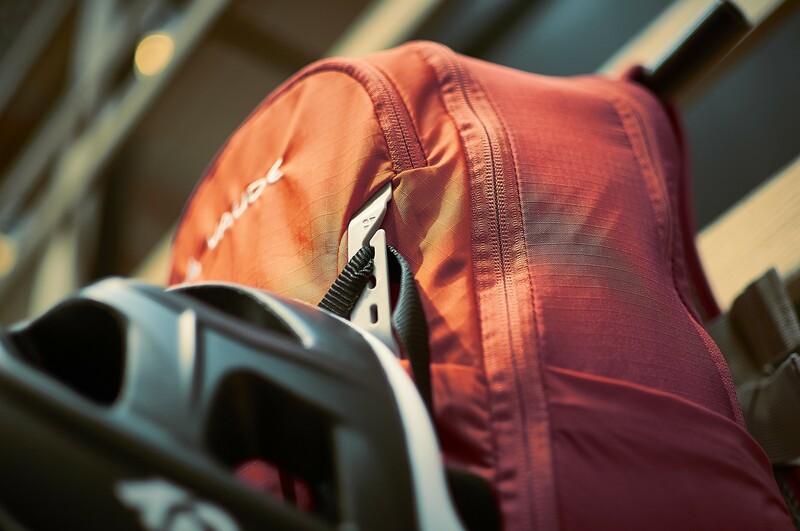 This backpack from Vaude contains a quick helmet attachment. 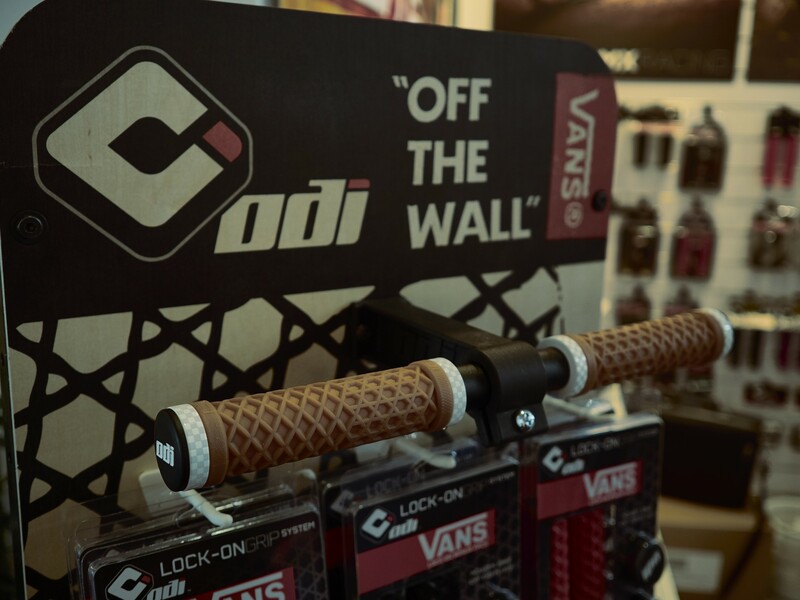 How cool is this, gribs made from the same material as Vans soles. 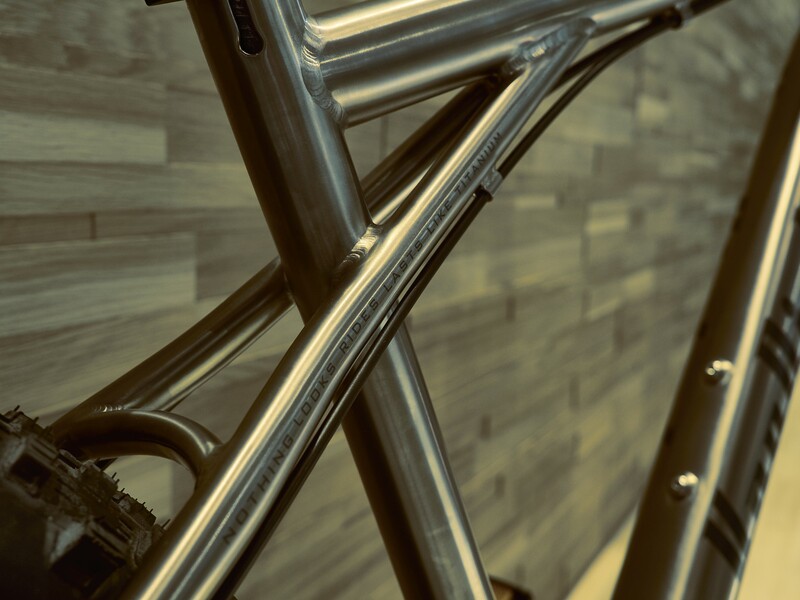 If you like titanium, you love Van Nicholas. Very detailed in every part. Bikes and Coffee, always close to each other. 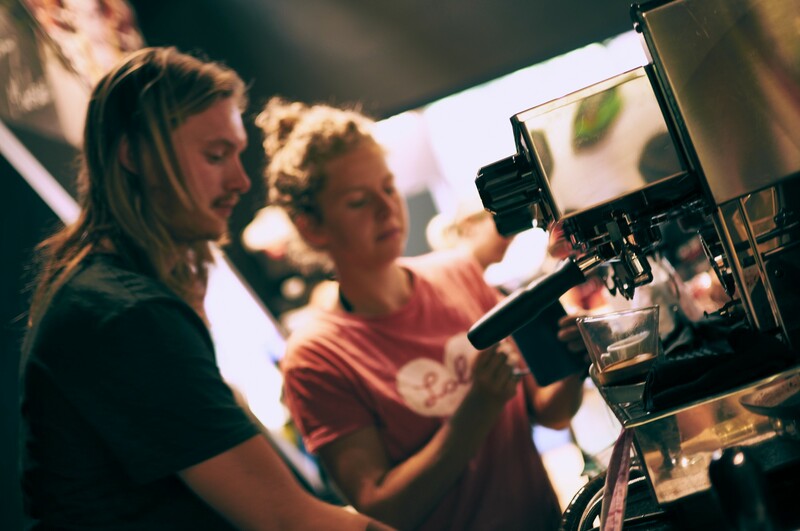 Lola served some serious good espresso’s during the days to keep us going. 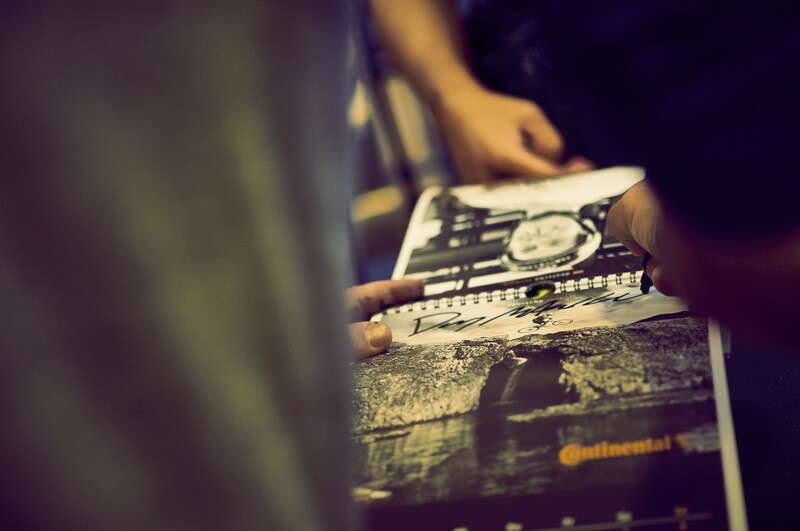 Autograph session with trail biker Danny MacAskill (and others). 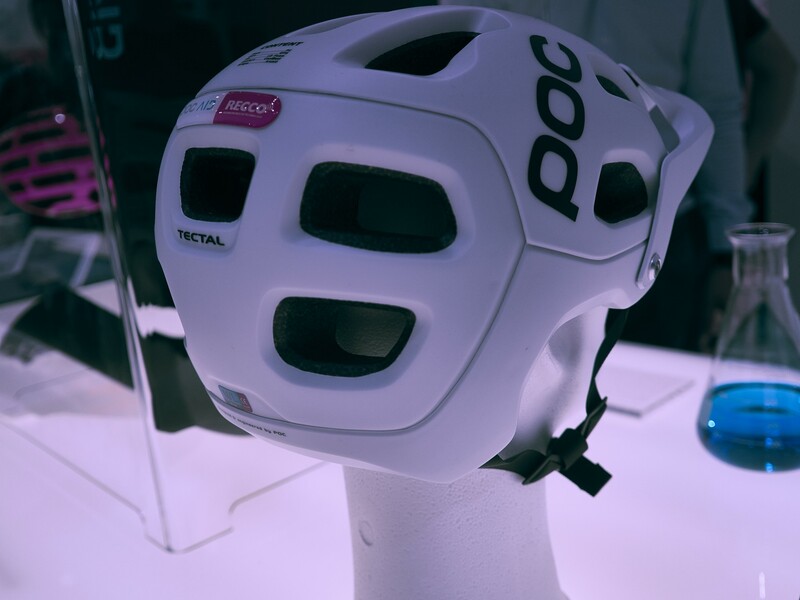 POC has some awesome new features, like this helmet with a Recco system. But we also saw an airbag protection vest. Boris from Riders Illustrated normally draws cartoons from riders (or you!) 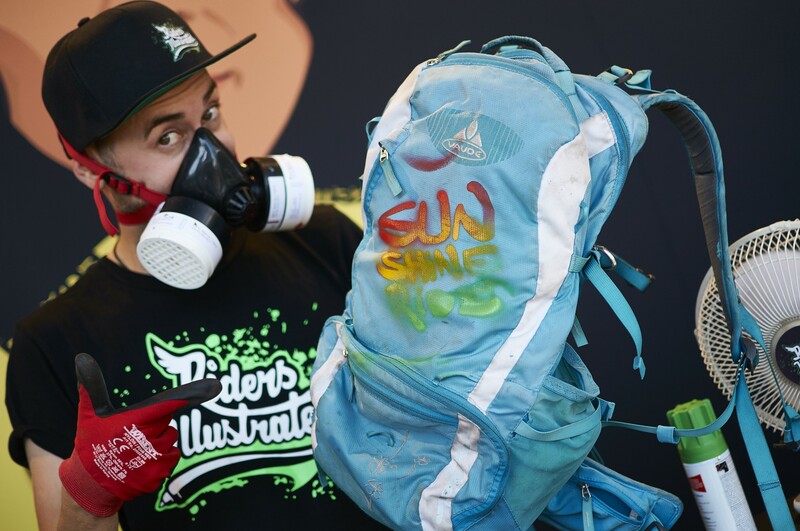 This time he pimped our backpack. ‚Sunshine ride‘! 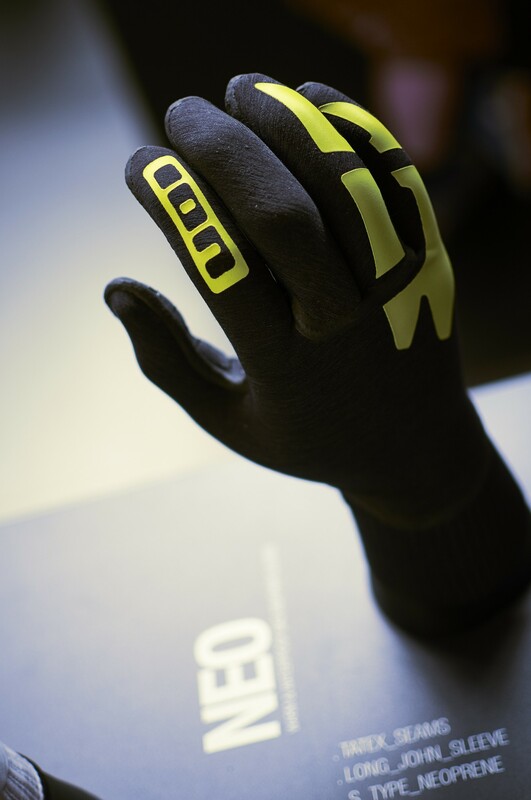 Maybe it’s not the best glove for you, but we think this Neopreen glove from ION will be the new love for many Sportografers during wet events. Love it or hate it. 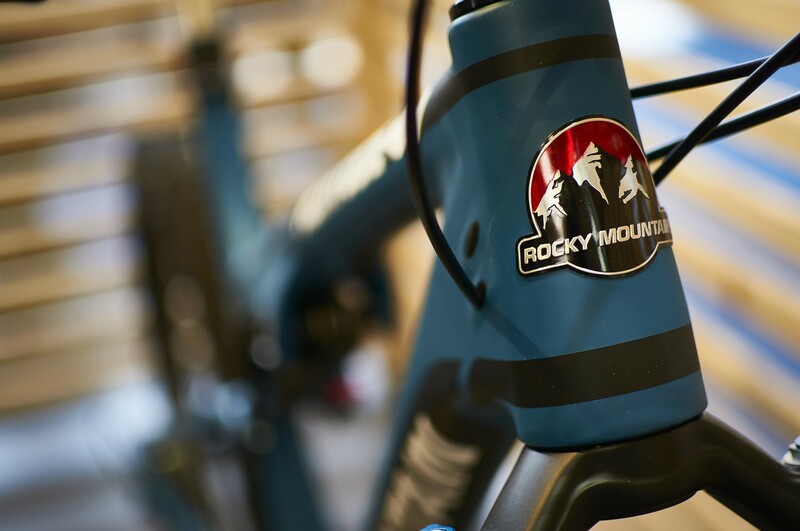 Rocky Mountain has some serious cool colors for 2016! 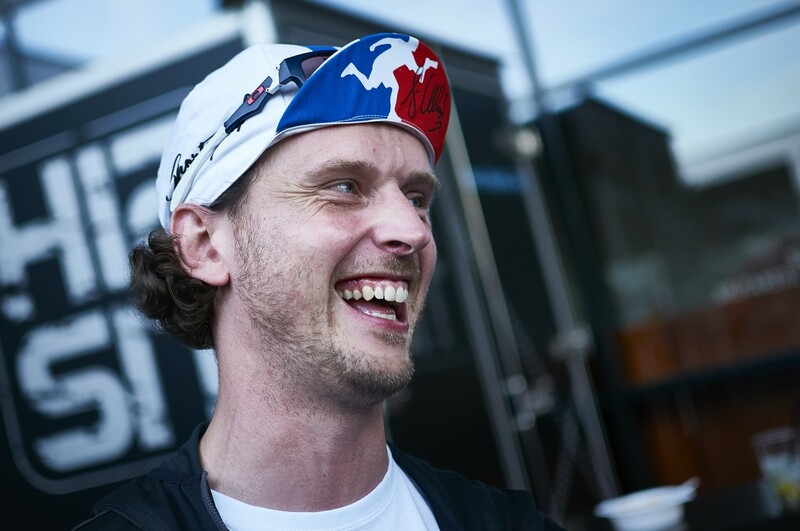 Want to win this Sportograf cap signed by Jan Ullrich? Check out our Facebook page!